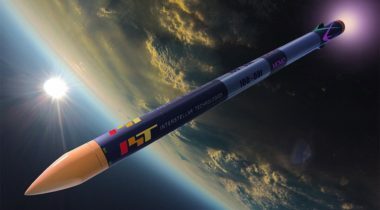 A Japanese company whose first sounding rocket launch last month failed to reach space will try again by the end of the year as it continues work on a small launch vehicle. 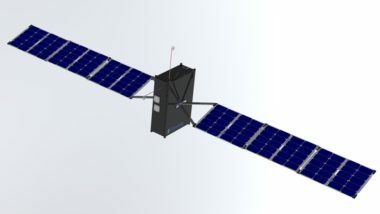 Teledyne Brown Engineering plans to install a hyperspectral imager built by the German Aerospace Center, DLR, in the firm’s International Space Station observatory in March. 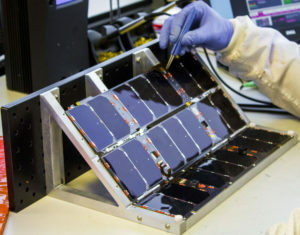 Clyde Space, a company well-known for manufacturing cubesats, commissioned its first ground station with an antenna installed on the roof of the company’s headquarters in Glasgow, Scotland. 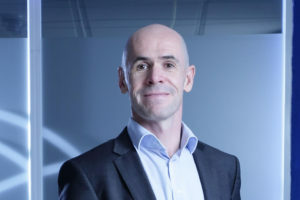 Ursa Space Systems, a geospatial data and analytics company, announced plans to offer global reports on oil storage drawn from synthetic aperture radar (SAR) data. 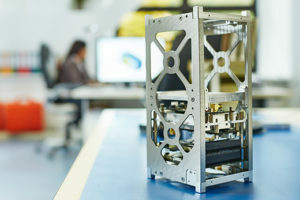 A Swiss company with plans to deploy 64 cubesat-class spacecraft by 2021 to support Internet of Things applications has raised an initial $3 million funding round. 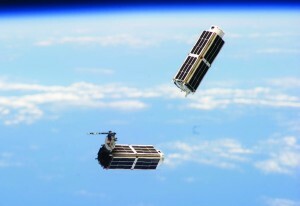 Is the smallsat industry in the midst of a bubble? Yes and no, according to one group of experts. 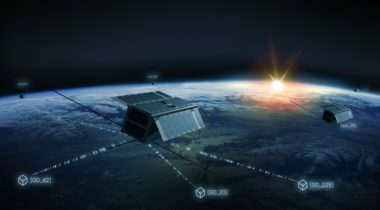 More than 6,200 smallsats are to be launched in the next 10 years, with the market value expected to reach up to $30.1 billion, compared with $8.9 billion in the previous decade, according to a report Euroconsult released last month. 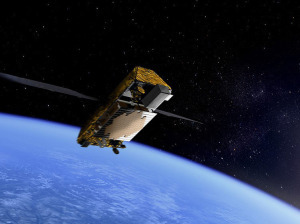 The company that played a leading role in promoting hosted payloads and sold excess space on Iridium Communications satellites, is turning its attention to small satellites “because that’s where the market is." 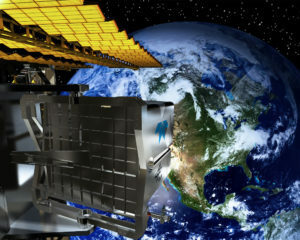 Audacy is seeking to establish a commercial version of NASA’s Tracking and Data Relay Satellite System, which transmits communications from satellites to ground stations. 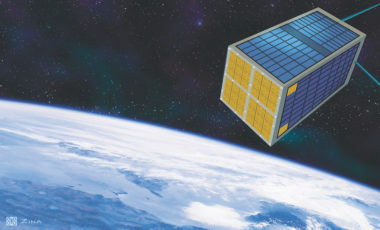 Small satellites need their own propulsion systems because most of the widely used chemical and electric propulsion technologies don’t fit well on shoebox-size satellites and they are difficult to scale down. 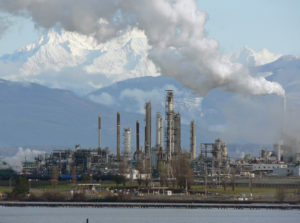 Natalya Bailey, co-founder of Accion Systems, is well aware of this problem. 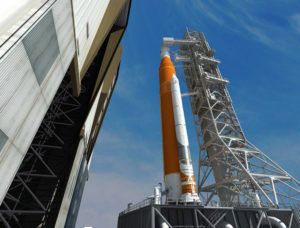 York Space Systems, a Colorado startup planning to mass manufacture standard spacecraft buses, is joining forces with Accion Systems to offer customers the option of integrating Accion’s ion engine with their satellites. 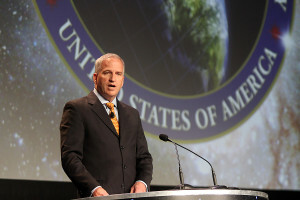 Facing increasing pressure from both industry and Congress, the head of the National Geospatial-Intelligence Agency said the federal government is taking steps to streamline the licensing process for commercial remote sensing satellites. 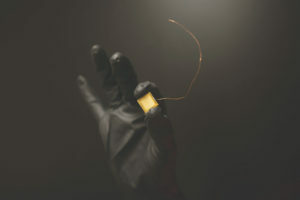 Lithuanian nano-spacecraft equipment maker NanoAvionics has announced the company secured some 3.2 million euros (US$3.7 million) in funding to commercialize its Enabling Propulsion System for Small Satellites (EPSS), and performed a successful in-orbit test of its chemical propulsion system onboard a CubeSat. 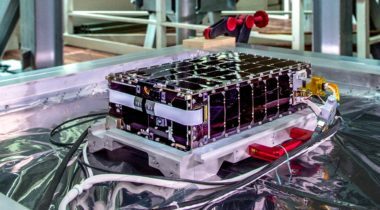 As cubesats move from technology demonstrations and university projects to operational missions for companies and government agencies, ensuring those spacecraft are sufficiently reliable is a growing issue for the industry.